If you had any type of flooding or water damage in your home, then you know that the carpets can really suffer. Even after the carpets have dried, you can still see visible signs of flooding and other water stain that was left behind. 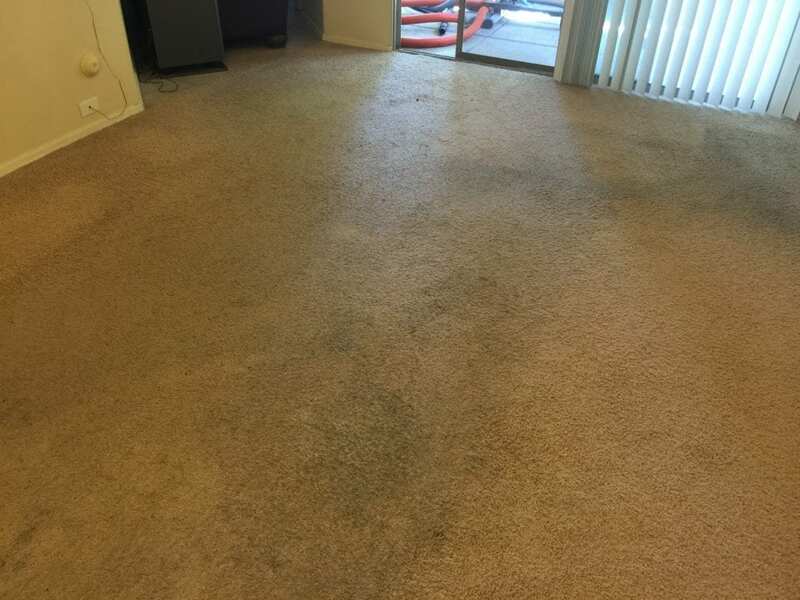 If you were able to dry the flooded area right away, than there is no need throw out the carpets, they can easily be restored. 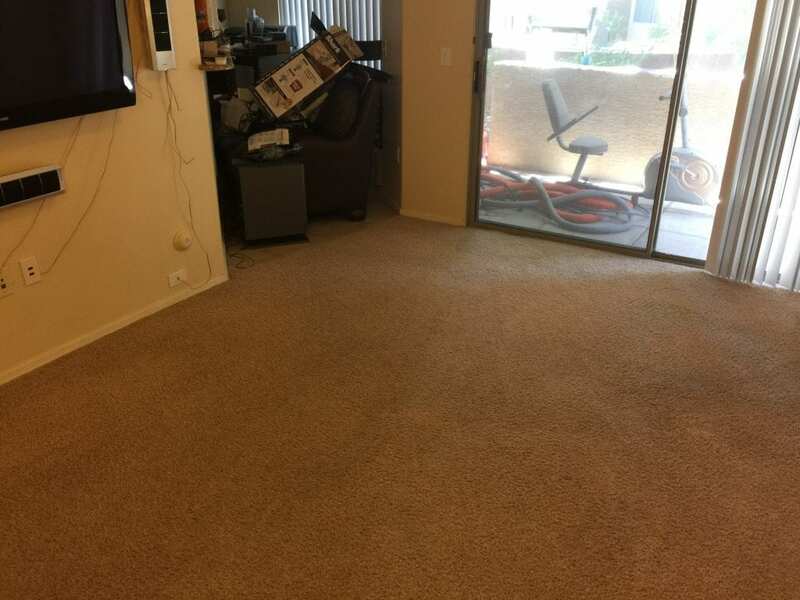 Our customer in Phoenix had water damage in his condo and called us out to his home to clean the carpet after the flooding has dried. We always recommend that you called a certified water damage specialists to inspect the home after a flood to be sure there is no chance of mold and mildew. Once the carpets are dried and there is no other damages, we clean the carpet to restore it to its original appearance. Call (480) 725-5074 for a free estimate over the phone!